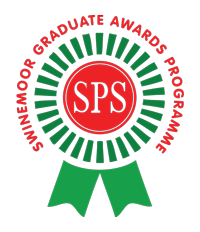 This part of the website contains the syllabus for the Swinemoor Primary School Maths Graduate Award. Staff will help you develop the study skills you need in order to memorise, retain and recall this information. Once you have passed you will receive a badge and be known as an SPS Maths Graduate! Each face is the same regular polygon. 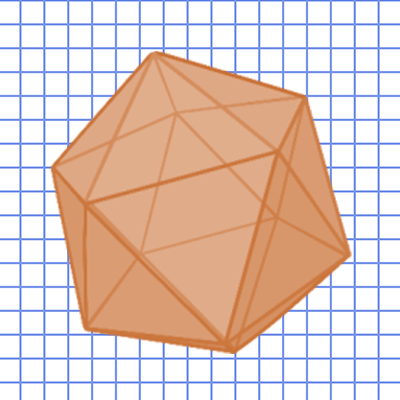 The same number of polygons meet at each vertex. 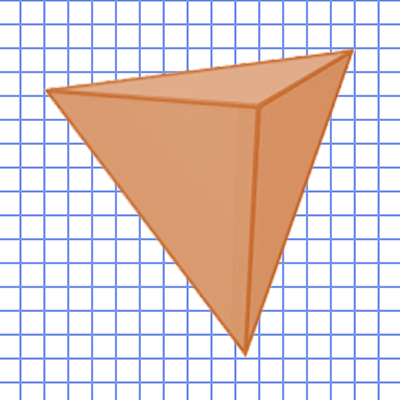 How many triangles meet at each vertices in a tetrahedron? Which shape has 12 faces and 30 edges? 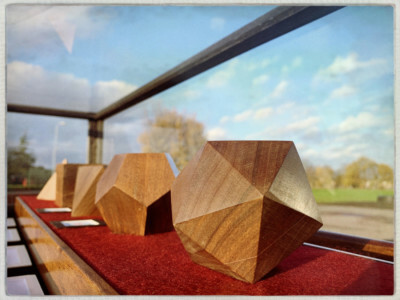 How many platonic solids are there? 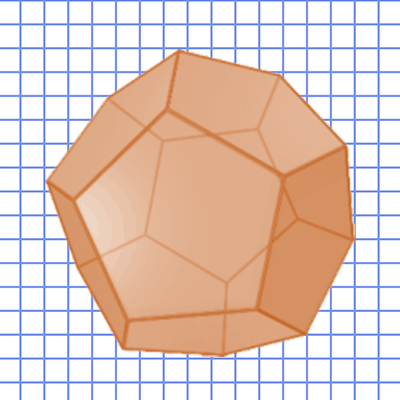 How many edges does an icosahedron have? Which platonic shape has the most vertices? 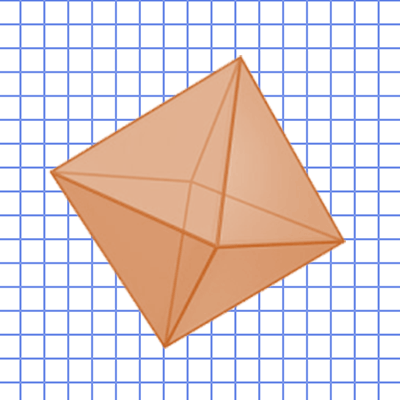 What shape forms each face of the octahedron? 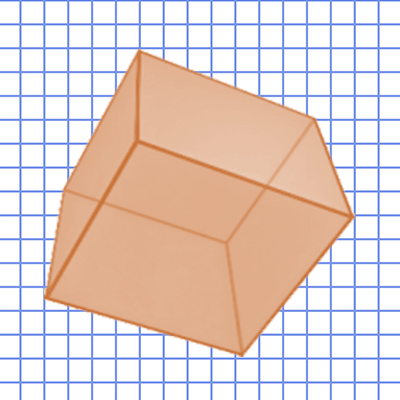 What shape forms each face of the cube?